We will be scheduling PTSA events for you and your children based on these results. Keep your eye on the SLHS Enews for dates and times. 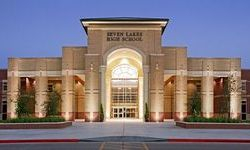 We encourage you to back the future and become a member of the Seven Lakes High School PTSA. The "Just Write a Check" campaign, our primary fundraiser for the school year, is off to a great start. The proceeds from this campaign will benefit our award winning school, teachers and students. Please consider writing a check and sending it in with your student. Help the Seven Lakes High School PTSA do even more for our school! Be sure to check out the PTSA calendar for more upcoming events! 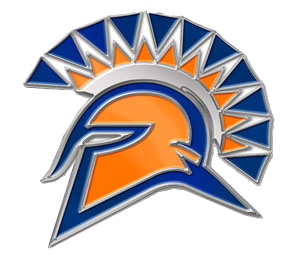 Check out the latest Spartan Styles! Show your school spirit with a yard sign and charms! Shop at our online store or if you prefer, download the 2018/2019 SLHS PTSA Spirit Wear Order Form and 2018/2019 SLHS Yard Signs & Charms Order Form.